Tranquility with a view! 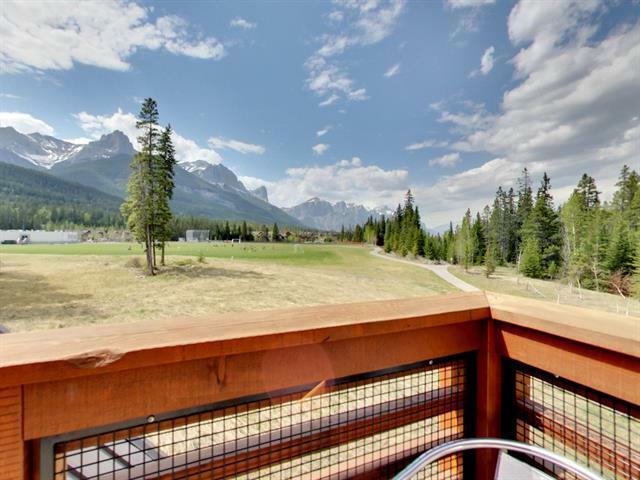 This Three Sisters home has a stunning unobstructed view from almost every window. Get that feeling of being immersed in nature from either your living room or your bedroom. Tucked into the back corner on the top floor, this 2 bedroom, 3 bathroom condo features a $50,000 upgrade package you won't find in any other unit here. 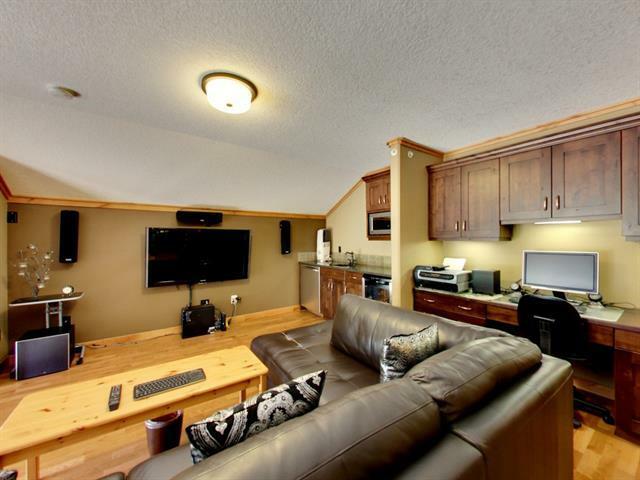 Upgrades start with high end appliances, 2 tier raised granite counter top eating bar, custom built in cabinetry and molding throughout home, steam shower, and 2 separate warm underground titled parking spots. 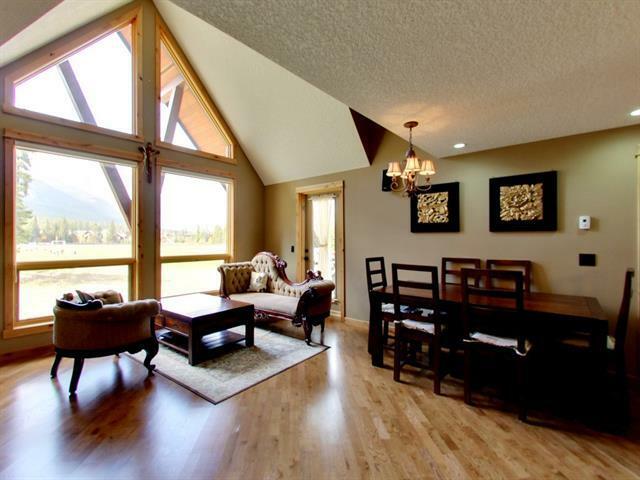 Vaulted ceilings and a large sunny deck with built in barbecue round out this perfect mountain escape. Separate secure storage is also included. Furniture and furnishings are negotiable. 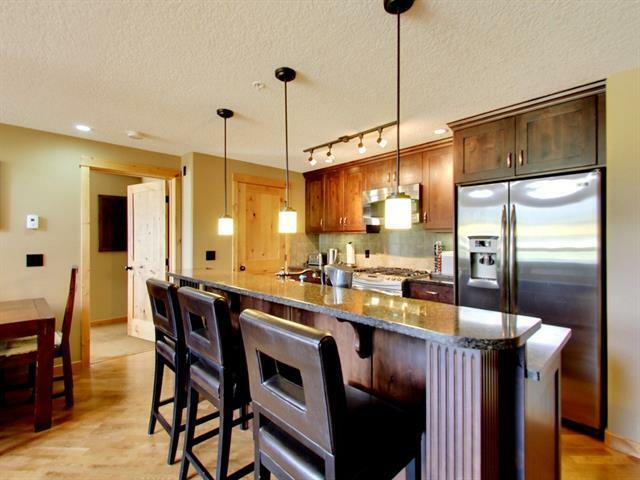 Call today and see this dream home for yourself!